If youve got an early year TPI , thats designed to use a 9th cold start injector,check the cold start injector as its a potential problem source if its not working correctly. LOOK THRU THIS LINK, and all the sub linked info!!!!!! Info that might help - (before you ask, yeah the LT1 is very similar). 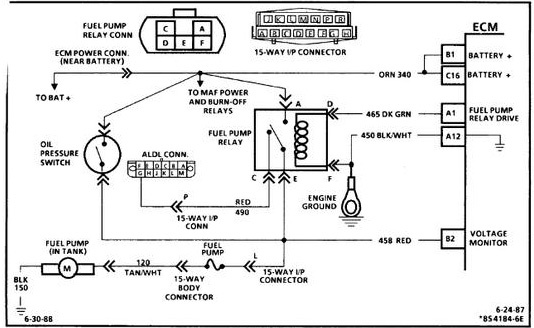 When you first turn the key to the â€œonâ€ position, the fuel pump will run for 2 seconds pressurizing the fuel rails. There is a Shraeder valve on the passenger side fuel rail near the rear of the engine and if you measure the pressure there after the pump runs, you should see between 40-42 pounds of pressure. 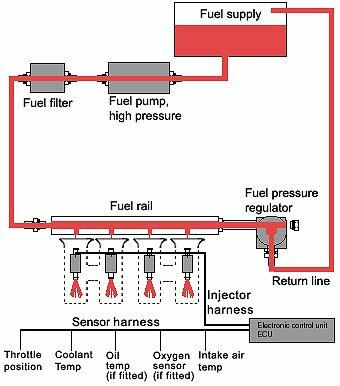 The reading will go to 38-40 pounds nominal once the engine is running.test by attaching a fuel pressure gauge to the fuel rail at the shrader valve, on TPI and LT1 engines its located on the pass side fuel rail. 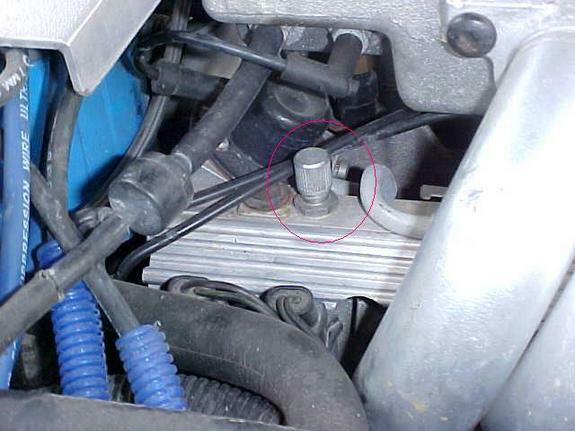 If this does not happen, the Idle Air Mixture valve (located on the throttle body) may be maladjusted. Alternatively, there may be a leak in the intake manifold or another vacuum leak may be present. Listen for hissing sounds---there should be none. 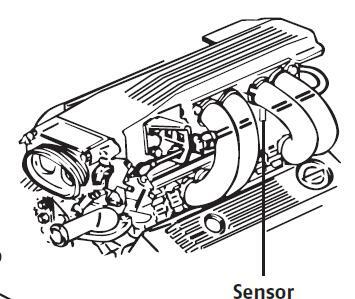 Most of the C4 Corvettes used a MAF (Mass Air Flow) sensor to determine how much air is being pulled into the intake manifold. 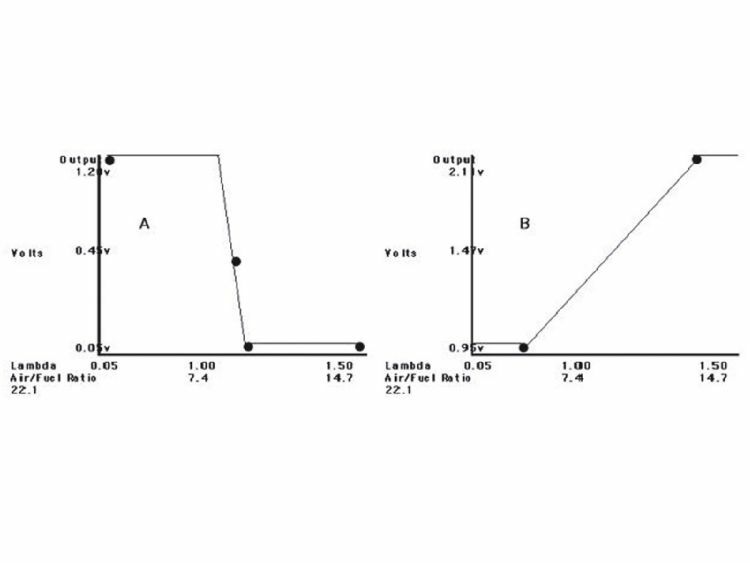 The exceptions are the 1984 Corvette that used a speed density system--a sort of predictive method of measurement---and the 1990 through 1993 C4 models which were also speed density based. In 1994, Corvette went back to the MAF based system but used the speed density approach as a back up. (1989 Bosch MAF installation shown at right). 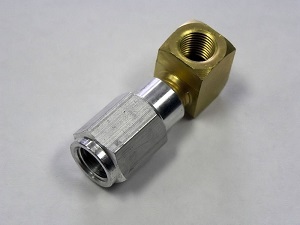 A Mass Air Flow sensor has an extremely fine wire inside its bore. 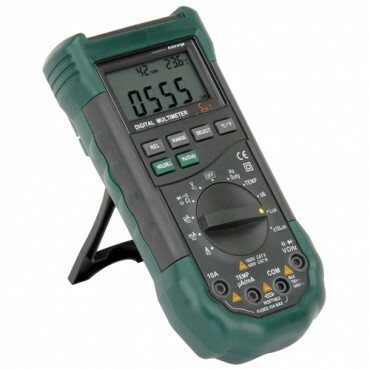 The 1985 through 1989 C4 engines used a Bosch MAF sensor that heated the wire to 100 C. The 1994 and later C4 models used a AC/Delco MAF that heated the wire to 200 C. The amount of current required to reach the temperature is measured in each case. (Note: the LT-5 engine used in the ZR-1 used a speed density system and continued to use that system in 1994 and 1995 since the engines had already been made prior to the last two years of production. The ZR-1 therefore has no MAF even after Corvette went back to the MAF based system). As the air travels past the heated wire en route to the intake manifold, it will cool the wire and additional current is added to again heat the wire to the design temperature. Since the amount of air moving past the sensor is directly related to the amount of cooling experienced by the heated wire, a feedback condition is established whereby the exact amount of moving air is directly related to the amount of current passing through the wire and the intake air is therefore precisely measured. Once the amount of air is known, the computer controlling the engine can add or subtract fuel as required to maintain the magic 14.7:1 air-fuel mixture resulting in the cleanest burn possible from an emissions (pollution) standpoint. It does this by varying the "on time" of the fuel injectors. The injectors are pulsed on and off and the width of the pulse is lengthened or shortened as required. When you first start a typical engine, the pulse width is around 4 milliseconds but as soon as the engine "catches" the pulse width is shortened to about 2.2 milliseconds for idle. During operation, the measured air flow through the MAF will cause the computer to increase or decrease the pulse width as explained above. The Bosch MAF is more complex than the AC/Delco version. Both measure the air flow but the Bosch MAF has a circuit called the 'burn-off circuit' that cycles on for about 2 seconds when you shut the engine down. This circuit heats the wire to a high enough temperature to burn off any residue that may have collected on the wire during operation. If you are in a quiet area, you can hear the relays click on and then off on a 1985-1989 C4 as the burn-off cycle occurs. There are two relays involved with the Bosch MAF: A power relay that passes current to the MAF wire during normal operation and the burn-off relay that provides the current for the cleaning cycle. Both are located on the firewall in the engine compartment, just behind the battery on the drivers side. Bad MAF power and burn-off relays can cause hard starting problems and should be changed periodically as preventative measure and any time you experience hard starting conditions. 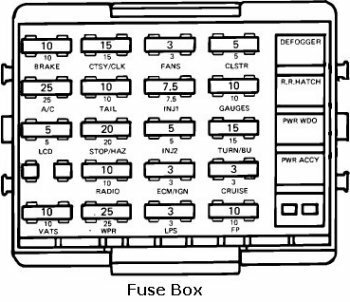 The AC/Delco MAF has a power relay but no burn-off relay. For this reason, you should pay even closer attention to the condition of your air filter on a later model C4 than normal since a contaminated wire in a AC/Delco MAF is going to stay contaminated for the most part and cause false signals to be passed to the computer. Also, the Bosch MAF outputs its information as a analog signal to the computer but the AC/Delco sends its signal as a digital component of varying frequency. For this reason, you cannot measure it's operation directly. A scan tool is generally the best way to troubleshoot engine problems and with the 1994 and later Corvette, it is virtually mandatory. (An oscilloscope will also work on the AC/Delco MAF but a regular test meter will not). This flow chart might help. The AC/Delco MAF is not readily modified. It is what it is but since it is a larger diameter than the Bosch, it responds well to changing the air filter to a free flowing type such as the K&N filter. Welcome to C4 vette codes it is very ....repeat very important that if you are not savvy of working on your Vette ...you would be better off - taking your car to a dealership for repairs on your trouble codes. However if you feel that you want to dive right in ..than you have come to the right place. First locate your car's alcl this component is located just below the instrument panel and to the left of the center console. Remove the plastic cover the first two slots to your right are the A & B slots for a drawing of the alcl module's picture is added below. The A slot is the diagnostic slot and the B slot is the ground slot. insert the computer key into these slots (with the engine off) this is very important...now only put the ignition key to on ( not start !!!) the check engine light will display a code 12 which is one flash followed by two flashes. This code will be flashed three times ..followed by the trouble code stored in your car's computer. What ever the code is it will be flashed three times. Have a paper and pencil ready and write down the code. Please remember that if you have the computer key installed in the alcl and you start the engine (you will ruin the engine's computer) only put the ignition to on (not to start). If you should get a check engine soon display.. you can use the above procedure and codes to buy the right part or at the very least to keep from getting taken for a ride and be made to pay hight prices for some inexpensive module that you could have installed yourself. 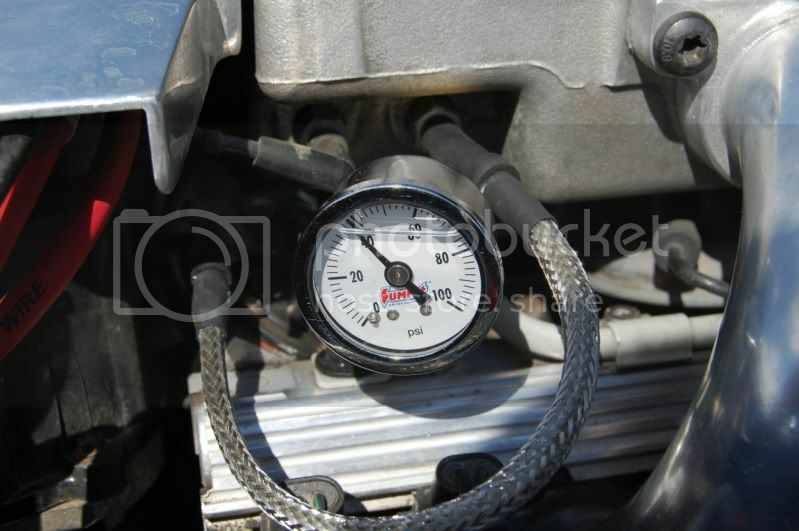 If your engine displays a trouble code ... your engine will go into limp mode ..it will still run but very poorly. You might be able to reset the computer if it will not start (just to get home) by disconnecting both battery cables and re-installing them ...this is not recommended ..but if you are stranded it might help unitl you get your car home or to a repair shop..good luck. 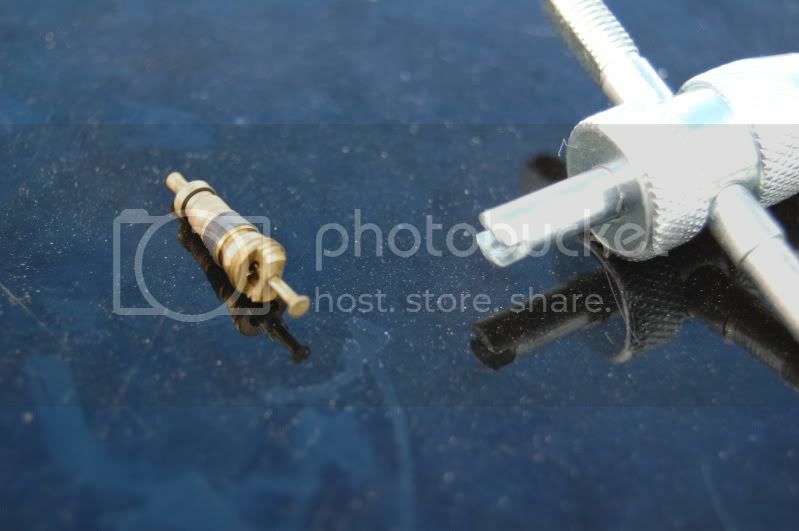 Code #52(1990-91 Corvette Only): Engine Oil Temperature Sensor Low. DTC #13: Bank #1 Heated Oxygen Sensor #1 Circuit. DTC #75: Transmission System Voltage Low. You really can't be effective at playing mr-fix-it with out the correct tools especially on the more modern cars that are computer controlled, the days of effectively tuning by ear and vacuum gauge and engine sound went out with carbs. 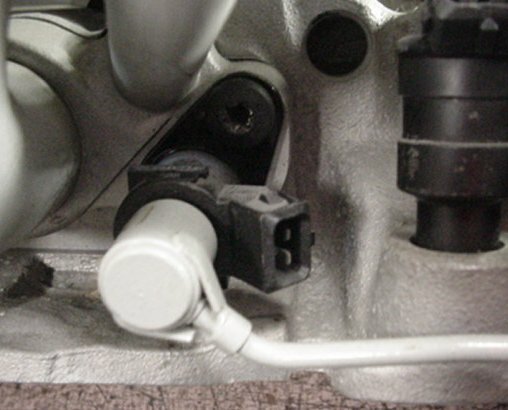 ok logically if your flooding fuel into the intake, its related to injectors leaking,or the fuel pressure regulator leaking or a vacuum line sucking fuel from some place like the fuel return line simply because thats how fuel can enter the plenum. 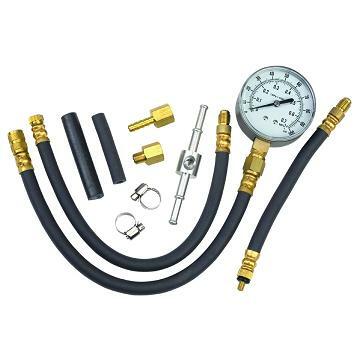 if you block the fuel return line to the tank from the fuel pressure regulator, and remove the fuel pressure regulator vacuum line temporarily, you should see the fuel pressure bump up to 40-47 psi , if not its most likely the injector(s) leaking, or fuel being sucked into a vacuum line, because your effectively eliminating a defective fuel pressure diaphragm in the regulator.
" I Need some help I have a TPI system from a 88-89 5.0 Camaro installed in my chevy. In the beginning it would not run after it warmed up. Checked the fuel pressure and it was only 20 PSI. Replaced pump and that cured 85% of my problems. Now it runs great under 2800 RPM. Anything above that it backfires and bogs down. I thought it might be the vacuum advance, but the distributor does not use a vacuum advance. Anyone with an idea want might be causing my problem??" One of the best ways to retrofit fuel injection is to still take advantage of the research General Motors put into it and find a used factory system. The Tuned Port Injection (TPI) units of the mid '80s to early '90s are still some of the best and easiest to do. In an effort to take some of the mystique out of upgrade to this "new" technology, we got together with the folks at Street & Performance to get some of the most common questions we get asked answered. We'll be following this article with an actual installation, hopefully, next month. The '85-92 F-bodies (Camaros, Firebirds, and Trans Ams) will be the most plentiful, but '85-91 Corvettes are also out there now at reasonable prices. The Corvettes were all 350 V-8s. The '85-86 F-bodies were 305s and the '87-92 were either 305s or 350s. The '85-91 Corvettes and '85-86 F-bodies all have the early bolt pattern. 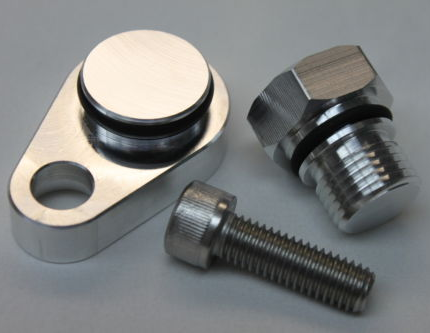 The '87-92 F-bodies have the late intake bolt pattern, but can be interchanged, or the two center bolt holes can be modified to fit early heads. Street & Performance will trade or modify them for you. If you have the new Vortec of Fast Burn heads, S&P can supply intakes to work with these as well. Ideally you want to find one as complete as possible, but you can piece one together. Most parts interchange, but not all. There are lots of TPI units on ebay if you're looking to keep your hands clean, or you can look in salvage yards as the TPI-equipped vehicles are old now and are hitting salvage yards regularly. The S&P team can help you, or you can send your unit to them and they will interchange the parts with their own or new GM parts. S&P also offers complete units set-up for your engine (283-406ci or beyond) and transmission (automatic or manual) in three finishes (natural, polished, and chromed). 7. How can I tell if it's a 305 or 350 unit? The injector numbers are the only way to tell. A GM dealer or S&P should be able to tell you which ones you have. All Corvette units were 350s. All '85-86 F-bodies were 305s, but the '87-92 F-bodies could be 305s or 350s. 8. What's the difference between the Corvette unit and F-body unit? The '85-88 injectors can be cleaned with S&P's ultrasound system and made like new again. They have new performance screens and all other parts to service the injectors. S&P recommends replacing the '89-92 multi-tech injectors as they have had a lot of problems. An engine is like an air compressor. The easier it breathes, the more power it will make. Porting the intake, adding a larger throttle body and runners, and higher flow injectors will help a high performance engine. 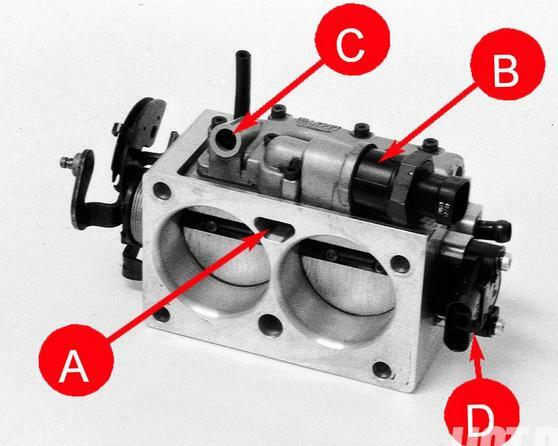 But, just as a high- flowing carburetor can be too big for a mild to stock engine, so can the fuel injection. Go too big and the torque will start to drop. Yes, but the '85-89 computers were all mass air flow (MAF), which is expensive and is susceptible to damage by dirt or water (new GM replacement is about $300). 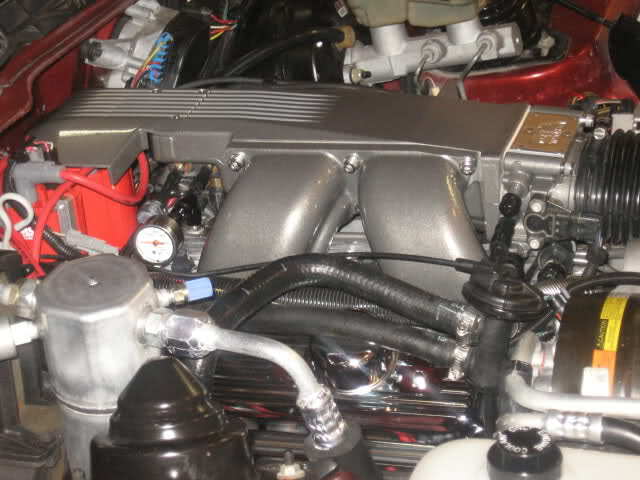 Plus it can get in the way when trying to fabricate a custom air intake to fit a specialized installation. The '85s used the #1226870 computer only one year, and '86-89s used the #1227165 computer. Also the '85-88 used a ninth injector for cold start. The '89s used the same computer as '86-89 but fired all eight injectors for cold start like the '90-92s. The '85-88 units have a ninth injector on the driver side of intake that fired one injector on the side of the intake for cold start only. The fuel then has to travel down each runner under the intake. The '89-up computer fires all eight injectors right on top of the valves so that you get better cold starting. Yes, by using the '90-92 speed density computer, you will use all eight injectors for cold start. Speed density is preferable for many reasons. First, although the TPI units through the years remained about the same, the computers kept getting smarter. GM hasn't updated the '85-89 MAF computer in years. But they just updated the speed density computer in mid 2003. Speed density, uses the Mass Air Pressure (MAP) sensor because it's more dependable and only has a four-wire hookup (key, starter, ground, and fuel pump). Speed density also provides better mileage, performance, and drivability. Speed density computers were used on '87-up four-cylinder and six-cylinder cars and '90-92 V-8s. Look for computers with these numbers #1227730, #16198262, #16196344, and #8889196 and weather-proof computer #1227727 and #16198260. You can also still get one through GM or some aftermarket companies. Yes, they're all the same but will need to be upgraded with a chip designed to work with the V-8. Just be careful not to get a V-8 chip that has the Vehicle Anti-Theft (VAT) protection built into it. VAT will only let the vehicle run for two seconds then shut down the injectors--not allowing fuel to get to the engine. Most 305 chips don't have VAT, but all 350 chips do. Only if you use the '90-91 Corvette computer (#1227727). Because the vehicle will perform better and have better drivability because the chip will be programmed specifically for your vehicle's transmission, rearend ratio, and tires. If your engine is not over 250 horsepower, you can put an S&P adjustable fuel-pressure regulator on it and raise fuel pressure. Plus when you get your chip programmed, you can tell the computer you are running 305 injectors on a 350, which will lengthen the pulse width to let more fuel to the engine when needed. Engines with 250-300 horsepower need more fuel, so they'll need to run 21.9 lb-hr injectors. There are no performance gains, but it depends on if you're looking for style as well as performance. The natural as-cast finish is hard to clean. The polished finish looks good when freshly polished, but you have to maintain it to keep it looking good all the time. The chrome units offer easy maintenance--just spray on some Windex and wipe it off. You can run a high-lift cam, but it'll need a wide lobe separation and be able to provide at least 13 inch or more of vacuum. 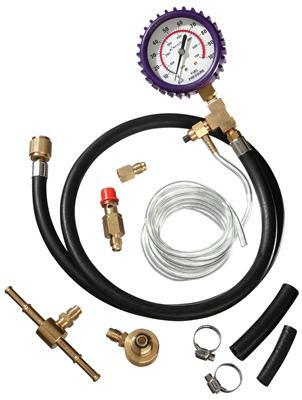 An in-tank fuel pump is best because the pump is kept cool by the fuel in the tank, and they run quieter. The in-tank units don't have to work as hard as the exterior pump because they just to have to push the fuel. A lot of the late-model in-tank pumps will fit into older tanks, (S&P can help you determine if yours will work) or you can check with companies like Rock Valley, Tanks, No Limit, and others who sell new tanks designed for the in-tank pumps. You can use an external fuel pump. They work okay if properly mounted--which is close to the tank away from heat. You need 38 to 48 psi for a 300- to 400-hp engine. High horsepower engines need 40 to 48 gallons-per-hour of fuel. You don't want to use a racing-type pump because they push too much fuel, and the TPI regulator cannot push it back to the tank fast enough. It depends on how mechanical you are and how comfortable you are with your skills. 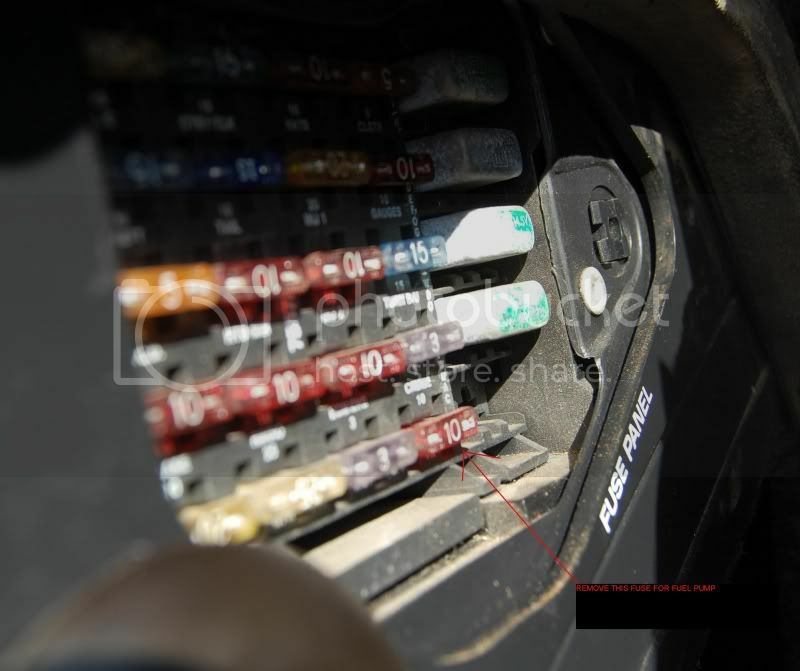 The wiring harness only has four wires to hook up (ignition switch, fuel pump, starter, and ground). Most of the rest of the job is the same as swapping any other intake manifold. 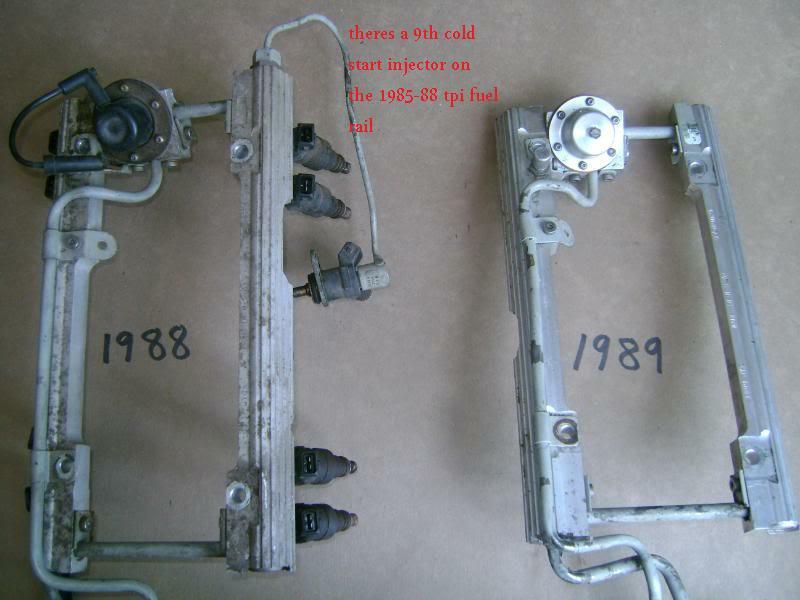 CLASSIC TRUCKS will soon be running an install story showing a 17-year-old retrofitting his pickup with a TPI. S&P has videos available to help walk you through it as well. The battery needs to be grounded to the engine or transmission, and the engine needs to be grounded to the frame. If a ground is bad, you will have poor starting and poor drivability. You'll also need a battery with at least 850 cranking amps and a 90-amp or higher alternator. Yes, the oxygen sensor lets the computer keep the fuel ratio at 14.7:1 for good fuel economy and performance. You'll need to install one in the exhaust somewhere (single wire with short headers, three-wire heated sensor with full-length headers). 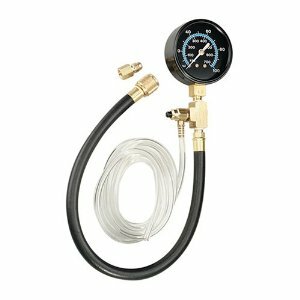 The oxygen sensor needs to stay at 600 degrees, and the 12-volt wire of the 3-wire heated sensor will keep it hot so the computer goes into closed loop mode quicker--which will give you better drivability. Use the '85-91 Corvette or '85-86 F-body large distributor with the coil. If you need a smaller unit, the '87 and later F-bodies used a small distributor with a remote coil. If you are using the '85-86 distributors with a roller cam, you need to change the distributor gear to the appropriate GM gear (PN 10456413) or an aftermarket one. With aluminum heads you need the gaskets for the late-'86-91 Corvette if you are going to run the water-crossovers (the intake has outlets from the back of the heads to let water out to keep from getting hot spots). 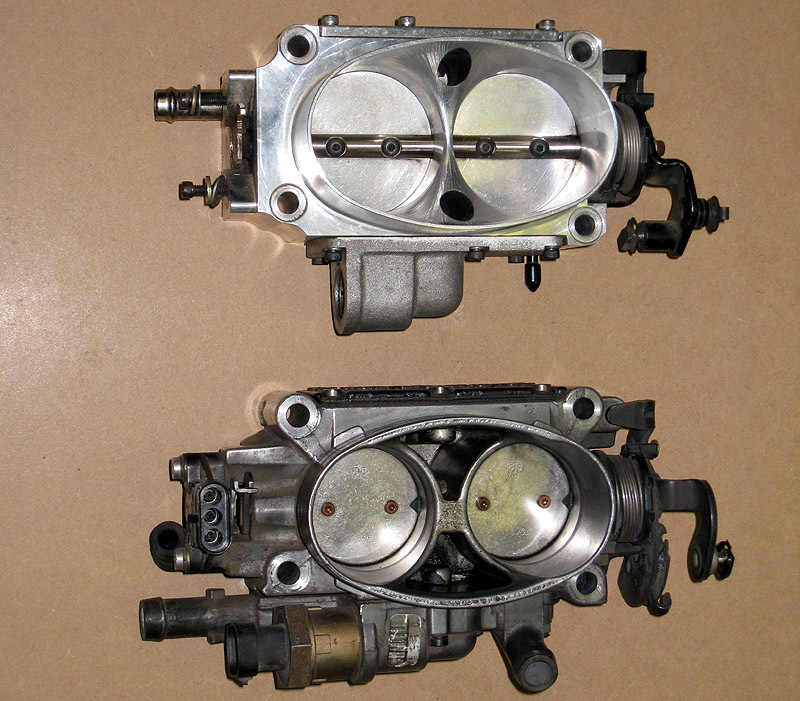 Cast iron heads can use the '85-92 F-body gaskets. the oil pressure switch or sending unit has 3 terminals... one that is hooked to the oil pressure gauge or light..
it takes less than an hour to change the fuel pump on a C4... right through the fuel door when you take it off and the overflow boot out..
oldvettefan wrote: How to Install a Fuel Pressure gauge on an L98 TPI. 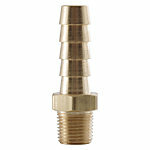 - An adaptor that will screw onto the -4AN schrader valve on the fuel rail and convert it to 1/8Npt. 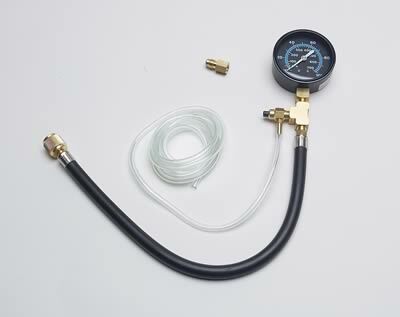 -A tool to remove the Schrader valve. $2 for schrader valve tool. Step 2: remove the cover on the fuel rail, and then with at tool remove the schrader valve. have a rag handy to catch the little fuel that spills. Step 3:A little teflon tape doesn't hurt, I wrapped the threads then screwed on the new fitting. then did the same for the elbow and gauge. Tighten everything and then your done! replace vaccuum lines if you needed to move them. I did this first so I can monitor fuel pressure settings before I go ahead with installing the AFPR.